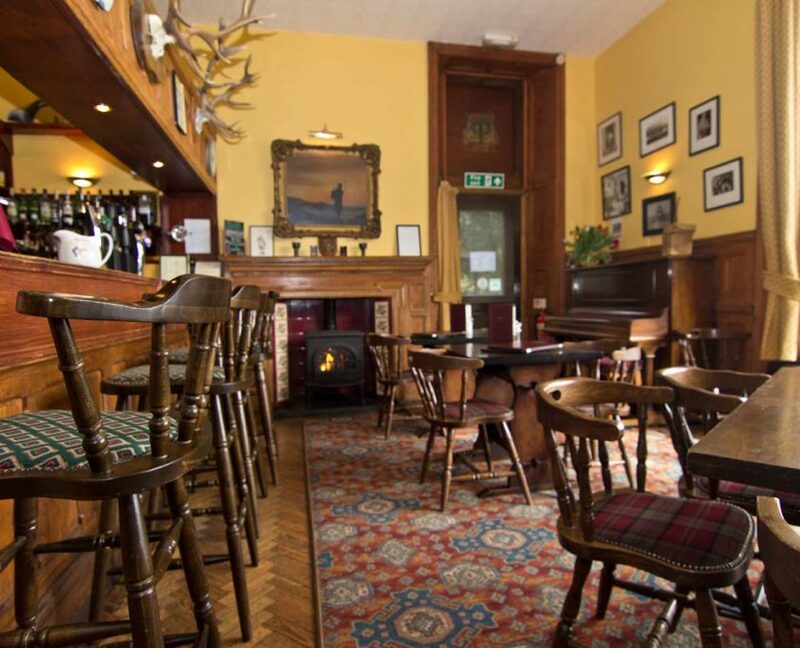 As befits a stay at a traditional Highland home, good food and drink is order of the day. 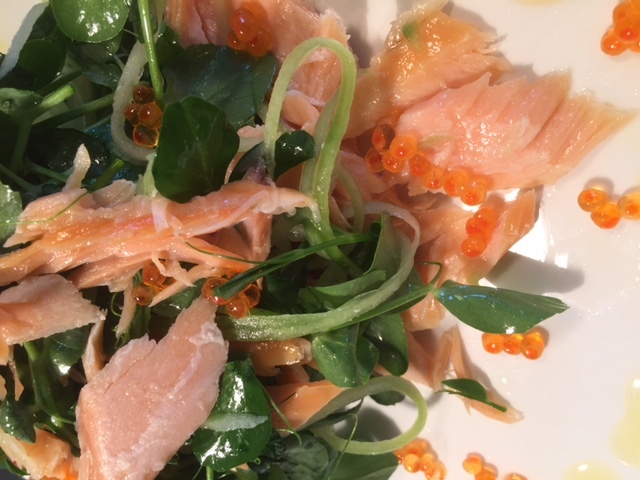 Our a la carte menu offers a wide choice, perhaps start with a large portion of Inverawe smoked Salmon with capers and red onion: the smoky flavour is strong and peaty and offset by the delicate texture of the fish. 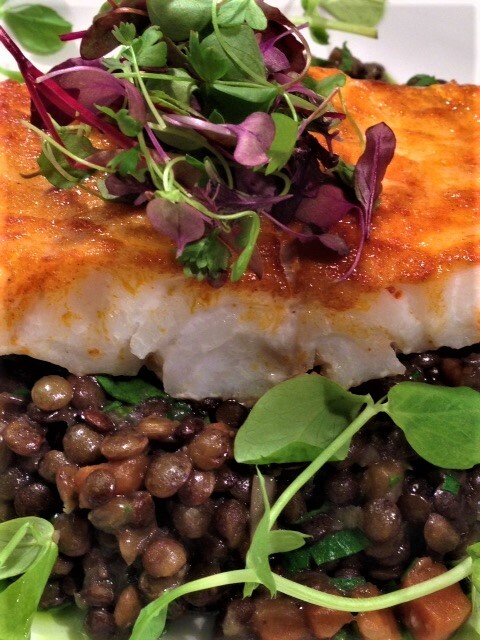 Alternatively, what about a crispy baked Goats cheese parcel with red onion & balsamic chutney served with a roast vine tomato salad or Salt & Pepper Squid served with our homemade chilli dip. 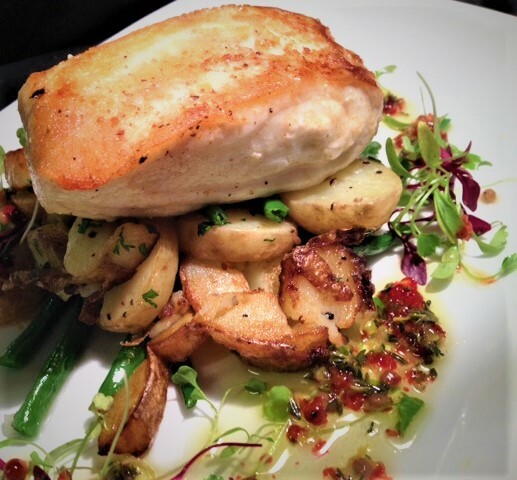 This can be followed by a delicious pan fried fillet of Seabass served with sautéed new potatoes, seasonal greens and a pink Peppercorn & lemon dressing or Breast of Farmhouse chicken with a sundried tomato, roast pepper and chorizo risotto finished with basil oil. You can also enjoy a steak from our char-grill menu. The meat has been aged for 28 days. We are proud members of the Scotch Beef club and all our venison comes from Glenfinnan Estate. 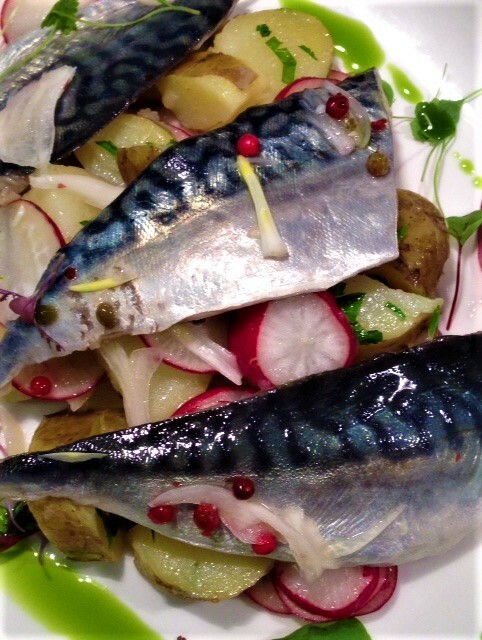 Duncan’s classic French training shines through in his dishes. 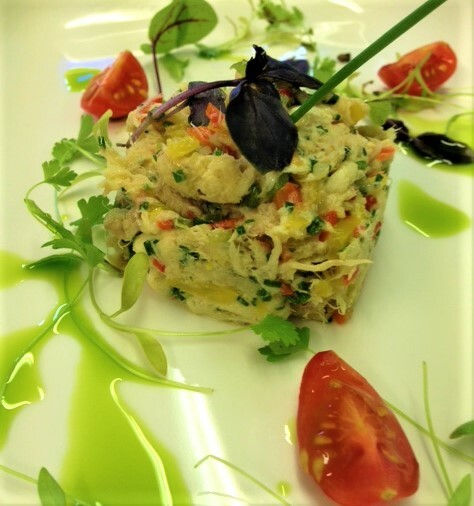 He particularly enjoys creating specialty signature dishes using local produce such as Venison, wild mushrooms, scallops, langoustines and fish from the local fishmonger. Desserts have a unique quality and style about them: Homemade Sticky Toffee Pudding with butterscotch sauce and vanilla ice cream or a trio of chocolate desserts. If you prefer something savoury, then there’s a fine choice of Scottish Cheese. 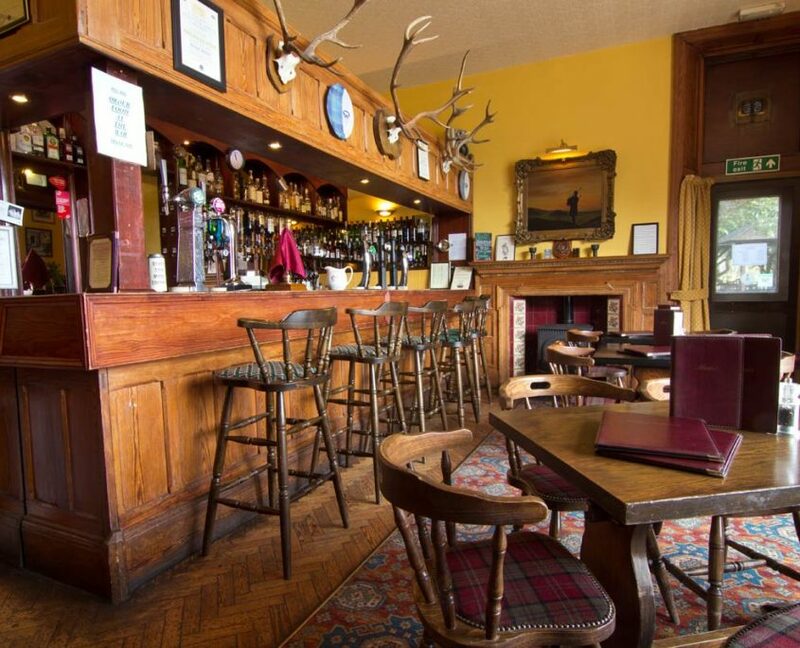 Later enjoy a dram or coffee in the Drawing room, hall or the cosy bar. 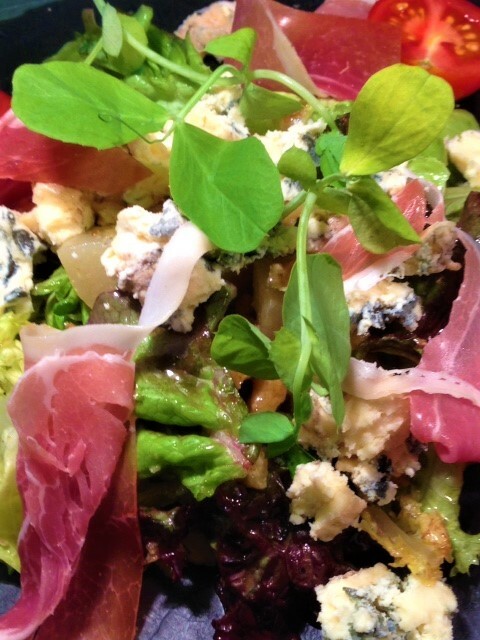 Our menu is served in the bar daily between 12-9pm with the snack menu alongside it between 12-5pm. We serve our menu in the ’45 Room’ daily between 6-8.30pm. There is also a daily ‘Specials board’ in addition to our menu. 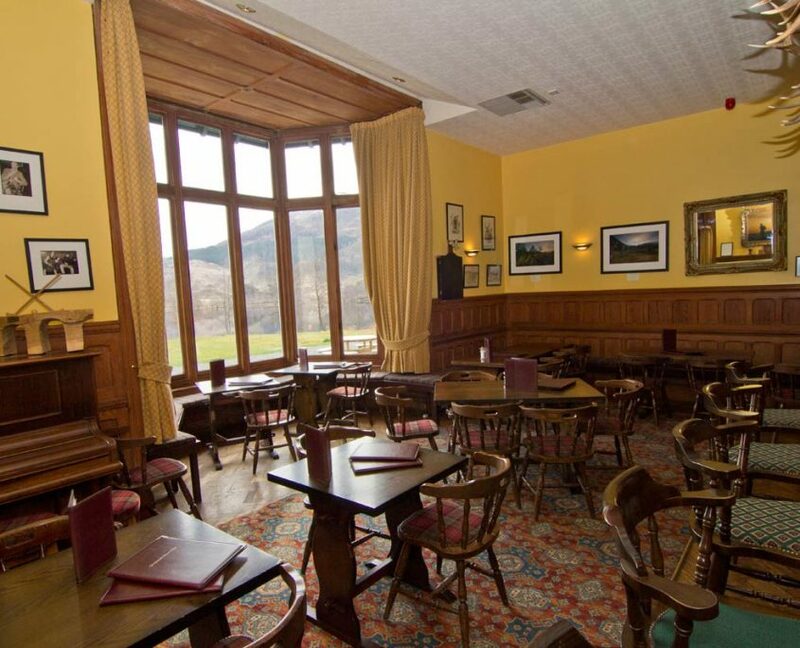 Glenfinnan House is the ideal place for small informal meetings, workshops, birthday or anniversary celebrations. We can accommodate up to 40 guests in our public rooms. Our drawing room can also be used as a private dining room for up to 12 people. We pride ourselves on our flexibility and willingness to meet individual needs. Please contact us for further details and prices.